I know what you are thinking… I can’t wait for those 16 oz. 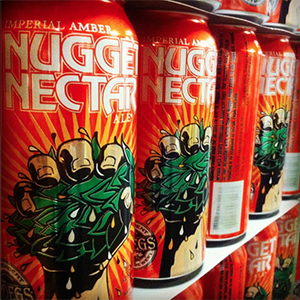 Nugget Nectar cans too! Don’t they look great in their new aluminum body? Tall thin and full of delicious nuggety goodness! Well keep an eye out because its almost time. We’re also very excited that Troges has made its way to North Carolina for the 2015 release! 16oz. pounder cans will hit the Central PA market on Monday 1/19 and trickle out to all remaining markets over the next two weeks.